Ice is a sort of natural evolution of the Primitive series. 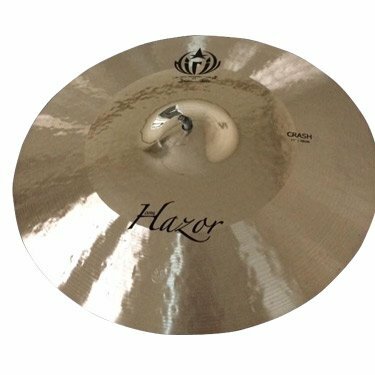 Cymbals full of dark and complex sound, with shiny edge and bell for more aggressive attack and presence. The lower raw side puts an extra-dry effect, making the sound darker and more controlled. Cymbals with a strong personality, designed for drummers looking for a high-impact but controlled and versatile sound.